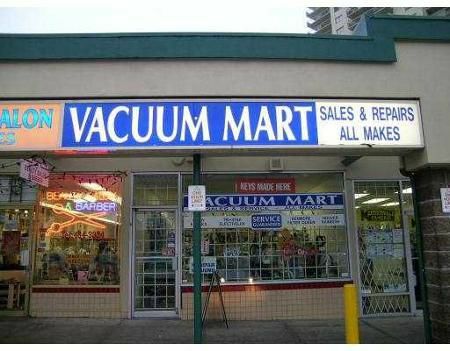 Long- time established Vacuum shop, sales and repair. Busy Strip Mall at corner of Willingdon and Kingsway, steady clientele, easy to operate. Owner has other interest.